Wynand joined TBI Investment Managers (formerly known as Ora Fund Managers) in 2012 as a portfolio analyst after working in Maitland Fund Administrators’ Hedge Fund division. During 2015 he was appointed as a portfolio manager. He has experience ranging from the valuation of properties, unlisted and listed investments and managing a fixed income unit trust fund of fund at TBI Investment Managers. 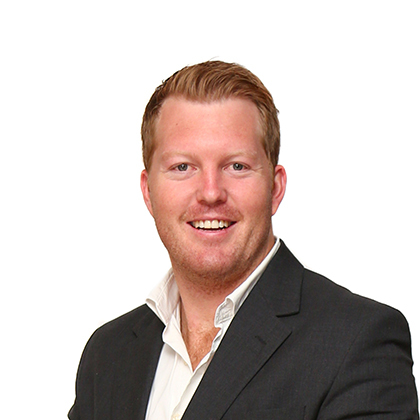 Wynand is currently a portfolio manager for TBI Strategic Partners and an Executive Director for TBI Properties (Pty) Ltd.